It is a perennial fast-growing aromatic grass, growing to about 1 meter (3 feet) high with long, thin leaves and originally was growing wild in India. It produces a network of roots and rootlets that rapidly exhaust the soil. In India it is known as 'choomana poolu' and is also referred to as 'Indian Verbena' or 'Indian Melissa oil' and used in Ayurvedic medicine to help bring down fevers and treat infectious illnesses. It is a valuable ingredient in perfumes and citrus-type soaps and is also an insect deterrent.Lemongrass oil is extracted from the fresh or partly dried leaves by steam distillation. 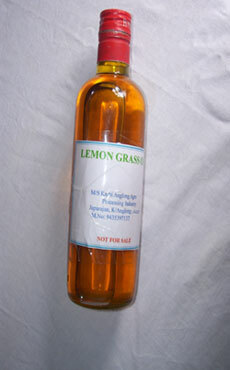 The main chemical components of lemongrass oil are myrcene, citronellal, geranyl acetate, nerol, geraniol, neral and traces of limonene and citral. Lemongrass oil revitalizes the body and relieves the symptoms of jetlag, clears headaches and helps to combat nervous exhaustion and stress-related conditions. Citronella oil is one of the essential oils obtained from the leaves and stems of different species of Cymbopogon. 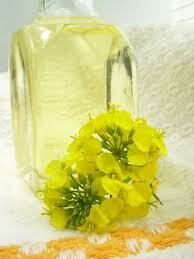 The oil is used extensively as a source of perfumery chemicals such as citronellal, citronellol and geraniol. These chemicals find extensive use in soap, perfumery, cosmetic and flavouring industries.Citronella oil repels insects such as mosquitoes, black flies, fleas and ticks, therefore, preventing its bites. 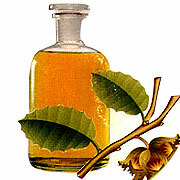 It is used on humans and their clothing – in the form of an oil, liquid and patch. Dry Drum Stic is the most widely cultivated species . 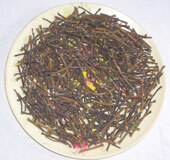 It is an exceptionally nutritious vegetable tree with a variety of potential uses. The tree itself is rather slender, with drooping branches that grow to approximately 10 m in height. 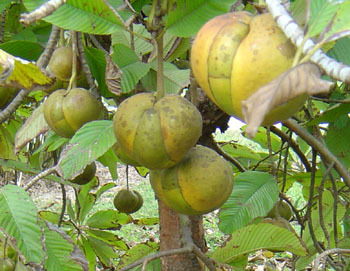 In cultivation, it is often cut back annually to 1 meter or less and allowed to re grow so that pods and leaves remain within arm'sreach.The tree's bark, roots, fruit, flowers, leaves, seeds, and gum are also used medicinally. Uses include as an antiseptic and in treating rheumatism, venomous bites, and other conditions. Patchouli is a bush with furry leaves and purplish white flowers that are known to quickly drain the nutrients from the soil in which it grows. It can grow up to three and half feet tall and it has large fragrant leaves. Patchouli is sought after for it antiseptic, deodorant, and as a tonic for the nervous system. It can be found in India, the Philippines, China, Malaysia, and Paraguay. Patchouli’s essential oil is extracted by steam distillation from its leaves. 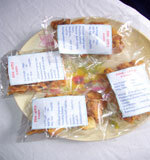 It is used for its antidepressant, anti-inflammatory, antiseptic, antiviral and sedative properties. 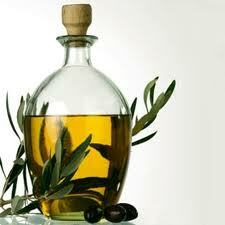 This essential oil is best used when aged and it has a spicy aroma. Patchouli is often blended with other fine essential oils like bergamot, Clary sage, ginger, lavender and vetiver.